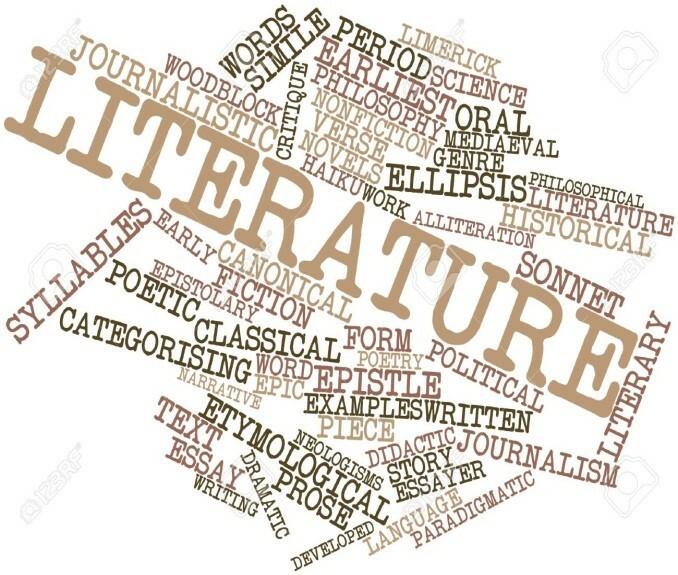 Studying GCSE English Literature provides students with the opportunity to immerse themselves in a variety of plays, poetry and prose. Opportunities to develop analytical and evaluative skills, as well as comprehension, enables them to become better readers, and appreciate the beauty of the English language by exploring how it has changed and developed over time. A Shakespeare and modern play, a C19th novel, as well as a range of poetry will be studied throughout the two year course. An understanding of the social and historical context of these texts is further explored to enable students to develop their thinking and ideas. Reading a range of similar texts to those studied in class will help support the progress made in this course. The library is well stocked with more Shakespeare, poetry, plays and novels of the same time and genre. Similarly, engaging with the online revision material available for each unit will support home learning. Researching the times and historical importance for the settings of the texts will also lead to success. Watching period dramas and films will also lend an appreciation of the time frame in which texts are set. Paper 1: Shakespeare and a C19th novel. Students will explore Macbeth and Jekyll and Hyde/A Christmas Carol. This exam, which is worth 50% of the overall grade requires students to analyse and explore an extract taken from each text commenting on how language and structure creates meaning and how the extract fits into the wider text. Marks are awarded for appreciating how context has influenced the writing. Paper 2: Modern text, poetry anthology and unseen poetry. This exam is worth 50% of the overall grade and assesses students’ knowledge of the plot, characters and themes in the play ‘An Inspector Calls’. It also assesses their comparative and analytical skills using poems from the published anthology and poems that have not been seen in lessons. This qualification opens a range of opportunities to students in later life in a variety of fields. For those wanting to learn more, A-level literature is available to students in the Sixth Form. The skills developed during the course teach students to think critically, research their ideas, apply analytical models and communicate their ideas. This could lead to careers in: communications, human relationships, copywriting, arts administration, marketing/PR, teaching, editing/publishing, journalism and advertising amongst others.